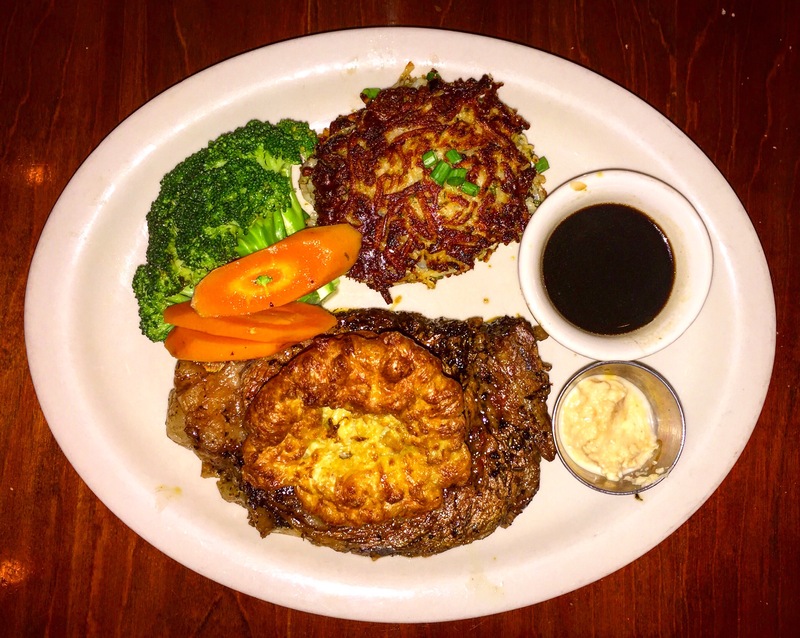 Comments: A staple in the U District and just minutes away from the UW campus makes Jak’s Grill a solid post game meal. Healthy pyramid portions with good service. There’s a reason why this place has been around for so long! Highly recommend going on Mondays for prime rib night.